At one time Jacuzzi was an exclusive brand name for jetted tubs. Today most people call all of these luxury items by the same name, Jacuzzis. The same is true with everyday items like Scotch Tape, Chapstick, and Crock Pots. 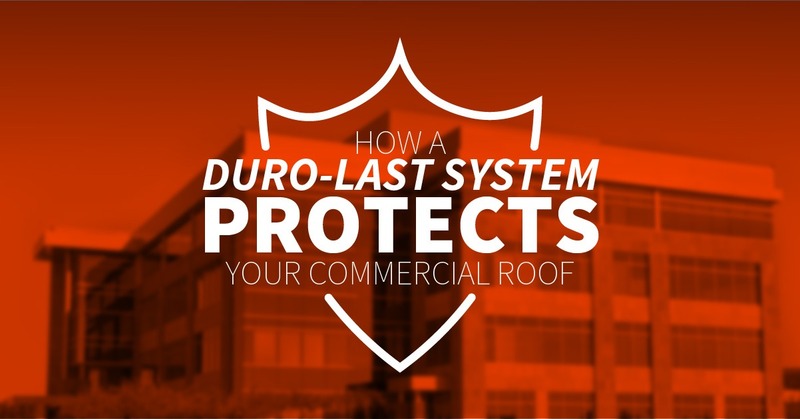 In roofing, the name Duro-Last has nearly become synonymous with top-quality, single-ply PVC commercial roof protection. You know the difference between a bespoke suit and one off the rack. The tailored, fitted suit hugs you nicely, makes you look great and inspires you to walk a bit taller and feel a bit prouder. 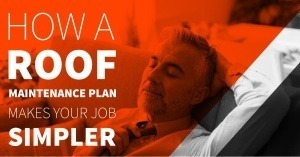 This same concept applies to a commercial roof, as well. Duro-Last PVC roofs are custom fabricated to fit your roof exactly, with no on-site cutting and seaming to be done. In a typical commercial roof, seams are a weak spot in roofing armor. With a Duro-Last PVC roof, up to 85 percent of the seams are joined and inspected in a climate-controlled factory, removing all those weak spots and preventing water from infiltrating when professional installers fit it precisely to your commercial property. PVC roofing is some of the longest-lasting roofing in the industry. But with Duro-Last roofing, the protection does not stop with the product. Backing it up are some of the longest, strongest warranties available. 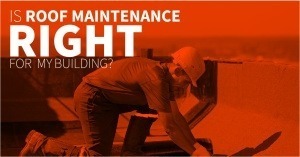 Duro-Last offers no-dollar limit (NDL) warranties are for 25 or 30 years, longer than typical warranties in the commercial roof industry. They are fully transferable and are applicable to new construction or approved tear-off projects. Given a choice, most building owners in Wappingers Falls would prefer not to stop business just to have a new roof installed. With Duro-Last roofing membrane, you can keep customers and employees on site and busy while a team of professional roofers installs the custom-fitted PVC roofing membrane with no noise, no tar, and no strong chemical odors. Duro-Last is a wise, economical, commercial roof investment. Duro-Last’s twin layers of custom-knit, anti-wicking polyester weft-insertion scrim and thickness over scrim — the performance layer that takes all the abuse New York weather can dish out — is thick, making your building’s membrane extremely durable. If your Wappingers Falls commercial roof is approaching the end of its useful life, we would be happy to show you how a Duro-Last roofing system can be the ideal replacement. Contact us at Vanguard Roofing today to learn more about Duro-Last and other roofing options.